Season 18 of The Bachelor has been a long and dramatic one, but it is finally winding down. Last night on Episode 7 of The Bachelor, Juan Pablo said good-bye to two more women, Sharleen and Chelsie, and there are only four bachelorettes remaining. The Season 18 Final Four is made up of Renee Oteri, Nikki Farrell, Clare Crawley, and Andi Dorfman. Now that Juan Pablo is down to his Final Four, this is where The Bachelor gets interesting. Next week Juan Pablo will travel to the remaining bachelorettes’ hometowns, meet their families, and then spend a night with each of them in the Fantasy Suites. One of the Final Four will not make it to the Fantasy Suites though, Juan Pablo will eliminate one of the bachelorettes in a Rose Ceremony after Hometown Dates. On Episode 8 of The Bachelor Juan Pablo will travel to Clare’s, Nikki’s, Andi’s and Renee’s hometowns and meet their families. According to Reality Steve, the infamous Bachelor blogger and spy, Juan Pablo will visit Renee Oteri’s hometown, and attend her son Ben’s Little League game with her. After Juan Pablo meets Renee’s son, he eliminates her at the Rose Ceremony! So, Renee has to go home to her eight year old son and explain to him that the man he just met at his baseball game dumped Mommy on national television after the game. After Episode 8 of The Bachelor’s Rose Ceremony, Juan Pablo will have his final three bachelorettes. Clare Crawley, Nikki Ferrell, and Andi Dorfman scored Fantasy Suite dates on Episode 9 of The Bachelor. 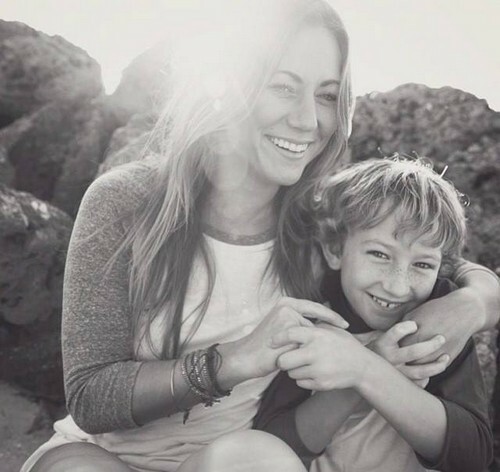 Are you sad to see single Mom Renee Oteri leave The Bachelor? Do you think Reality Steve could be wrong, and Juan Pablo eliminates one of the other women after Hometown dates? The Bachelor Jaun Pablo Spoilers Season 18 Episode 2 – Three Bachelorettes Eliminated, Who Are They?